The Minerals & Investment Week is the key industry gathering providing expert insights for Australia’s resources community. Join us this 20-21 March 2019 at the Crown Perth. With a single registration, delegates can attend sessions from all participating events and plan a unique track to suit their individual needs. Don’t miss this unique opportunity to hear the latest market updates, as well as network with key stakeholders from across the entire resources industry. Click on any of the conferences below to register. You can also view the full album on Flickr. The premier event for the global iron ore and steel industry, the 22nd Annual Global Iron Ore & Steel Forecast Conference is the place to hear the latest outlook for iron ore and steel demand and supply. With several mine construction and expansion projects set to inject hundreds of millions of dollars into the Pilbara region, the 2019 conference program will examine the start of the iron ore boom 2.0. 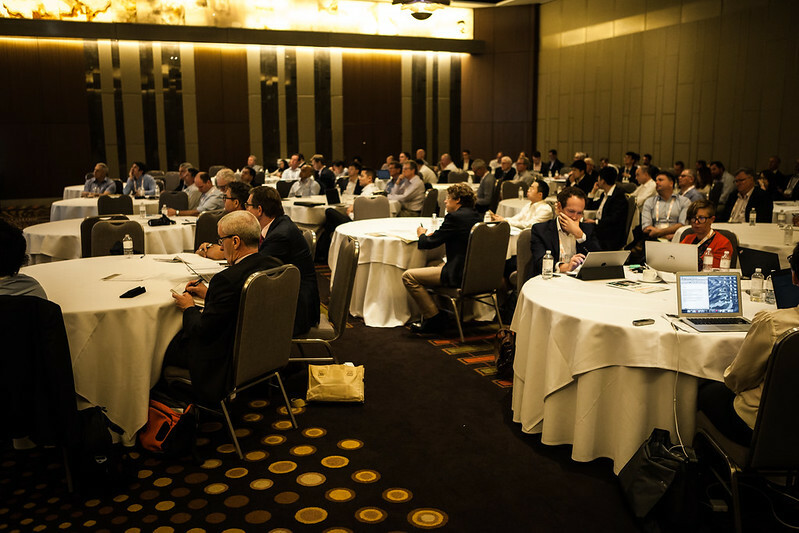 Now in its 20th year, the Mineral Sands Conference is the only Australian event offering a comprehensive analysis of the latest industry developments, including the Ti02 and Zircon market supply and demand outlook. The two-day agenda will cover export trends, raising capital, feedstock quality, processing technology, and much more. With the transition towards electric vehicles well underway, and energy storage technologies set to see a new world of potential for large scale batteries, the future looks bright for battery technologies. While Bulls and Bears debate oversupply VS undersupply scenarios, the WA Government’s Lithium Taskforce seeks to establish Australia as a downstream hub of global significance to supply the burgeoning multi-billion-dollar industry. Join us at the 2nd annual Lithium & Battery Metals Conference as we chart a course through the rhetoric and reveal what’s on the horizon for the global battery sector.